The last time I wrote a review about a car was back in 2012. 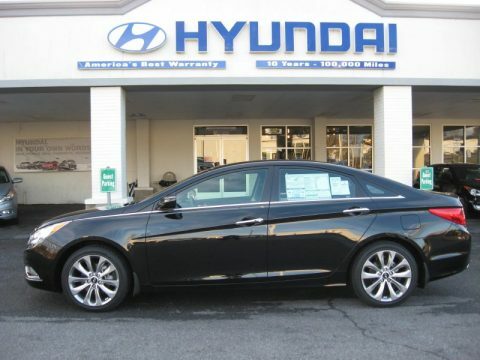 It was my black on black 2012 Hyundai Sonata 2.0T. In most ways, that was a very good car. But I grew bored of it, mostly the lack of steering feel. Great power, looks and value, but not a drivers car. What was a drivers car, was the Honda s2000 that I bought after selling the Sonata. The Honda s2000 will always have a special place in my heart. And since writing this, I had to sell it to get the Lexus. But fear not, I have plans to purchase another one, one that someone poured a good $15,000 into to unlock that cars full race potential. So now I own a 2008 Lexus 460LS. 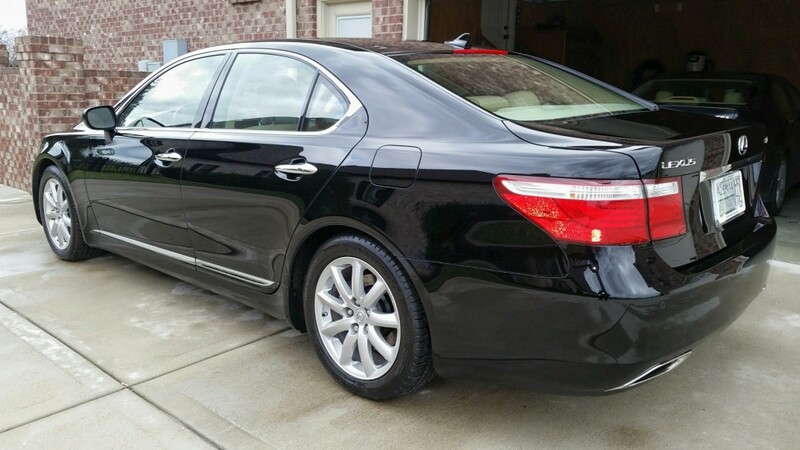 Its black on tan, and has 80,450 miles. It is in very good condition. Well, take a look. This car is very, very good. In fact, I am really struggling to find a fault. You see, I wanted a luxury car that had some style, but was also reliable. I read into Mercedes, BMW, Audi, Porsche and Infinity. I really liked the Mercedes CLS500, and the E39/E40 BMW M5. But, unfortunately, they both require at times major maintenance as they age, and apart from some exceptions like the E39 BMW, they don’t hold their value. 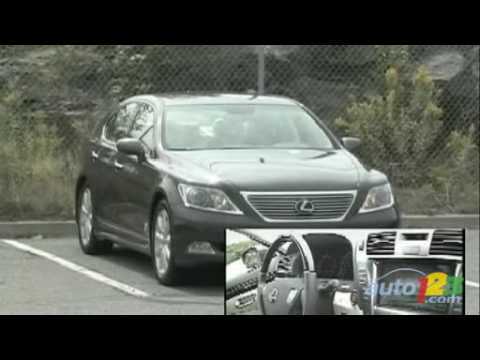 A good 15-20% less then a comparable year and model Lexus. So once I settled on Lexus I started looking. 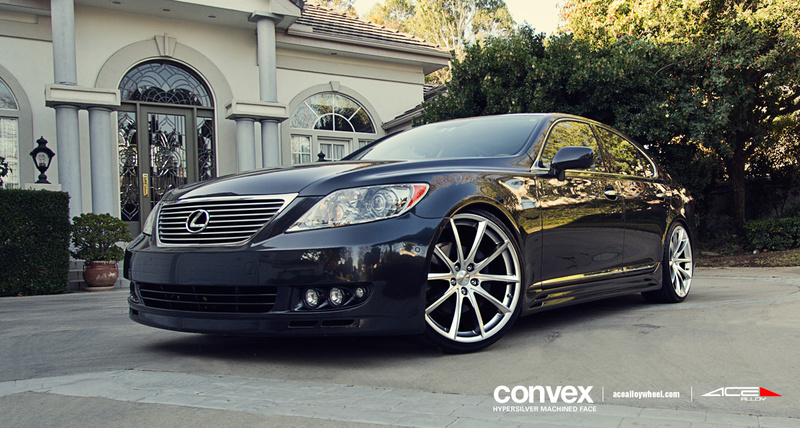 It was between the IS350 and the LS 460. 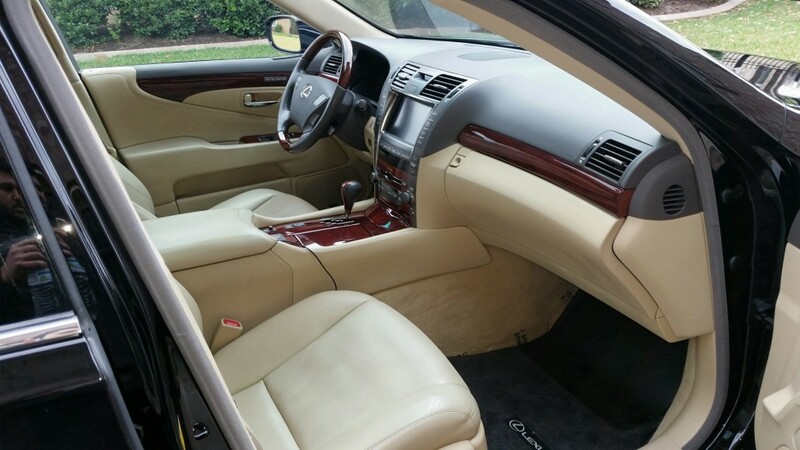 But once I found a local LS460 car available that was in good shape and had low mileage, I really started to dig into the car. From the YouTube videos to the other car reviews, everyone said positive things. And they are holding their value. I have put about 1,000 miles on the car now and I have to say it is very smooth, quiet, and one comfortable car. Its also very fast, and believe it or not, it would destroy my S2000 in 0 to 60 times and highway runs. Also most surprising, considering the 8 cylinders making 390 pounds of torque, and 340 horses, I am getting 24 miles to the gallon. The remarkable reason that it can get that kind of fuel economy is one, I drive it smooth, and two, it has an 8 speed automatic transmission. That’s one more gear than even a Mercedes S class. And wow its been hard to go from an S2000 that would do 4,000 rpms at 80 to this Lexus, that does it at 1,900 and is whisper quiet. The interior is exceptional. Everything its laid out well, and is powered. Bluetooth for photo, key-less start and entry and seat adjustments take the cake with me. I am impressed with Lexus. And I am impressed with this car. 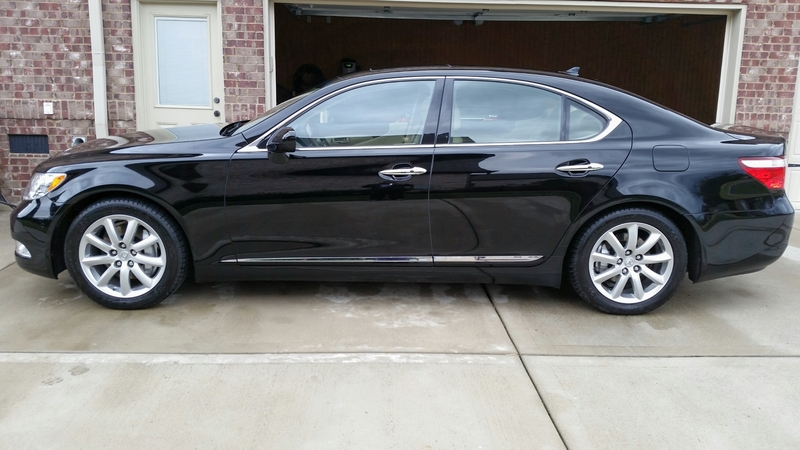 I have to recommend this car to anyone looking to get into the Luxury market. I did not pay all that much either, less than a new Honda Accord. The few plans I have for this car are wheels and front LED light additions. That is really all this car needs. A set of 22’s on these Convex wheels would do it for me. This car is also great for business. It says yes I am successful, but I am not screaming it. So far so good.